Hydatrek, Inc. is a privately owned, for-profit corporation with its principal business address at 240 North Industrial Road, Covington, TN 38019. 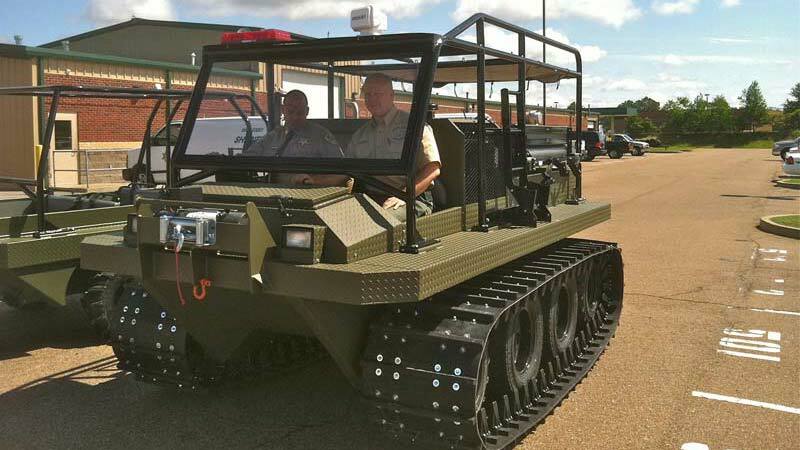 We manufacture an elite line of unique, multipurpose, amphibious vehicles, now used around the world. Our business is dedicated to serving those who need to access hard to reach areas. 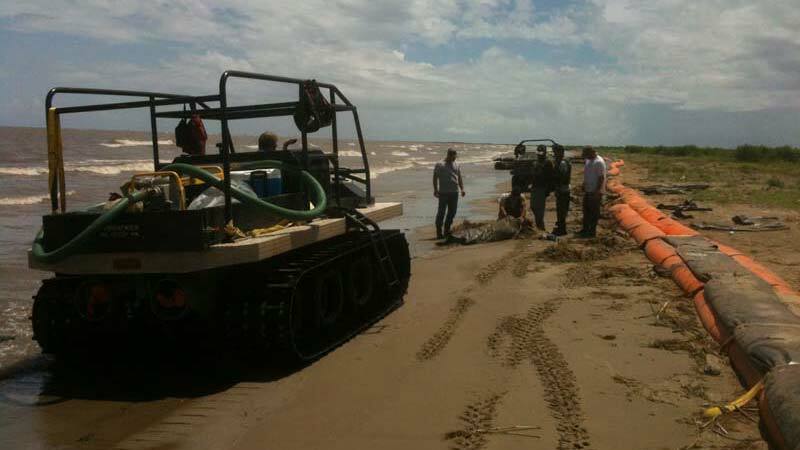 Whether it is in saving more lives or saving them faster in the aftermath of catastrophic floods, tornadoes, hurricanes, or tsunamis, or accidents, Hydratrek has assisted our neighbors from Tennessee to the Philippines in their SEARCH and RESCUE efforts. 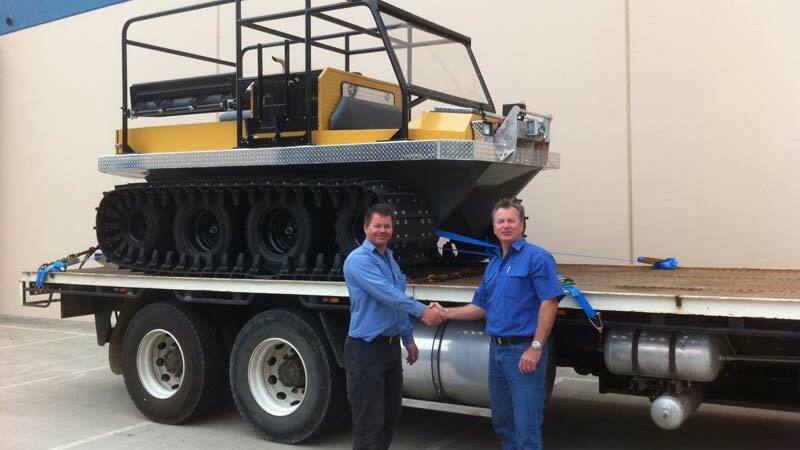 whether it is simply helping meet the hundreds of other specific needs for strong, stable, safe and reliable equipment that moves from land to water to land without hesitation, we at Hydratrek are ready to help YOU meet your needs so that you can do what you do better. WE AT HYRDATREK ARE READY TO INTRODUCE TO YOU OUR UNIQUE AND AMAZING MACHINES! 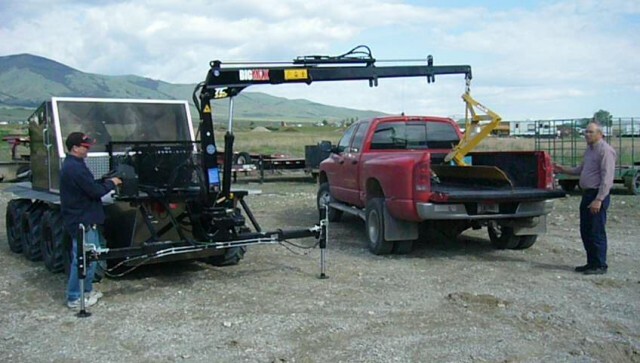 The Land Tamer vehicle has its roots in the beautiful city of Townsend, Montana. 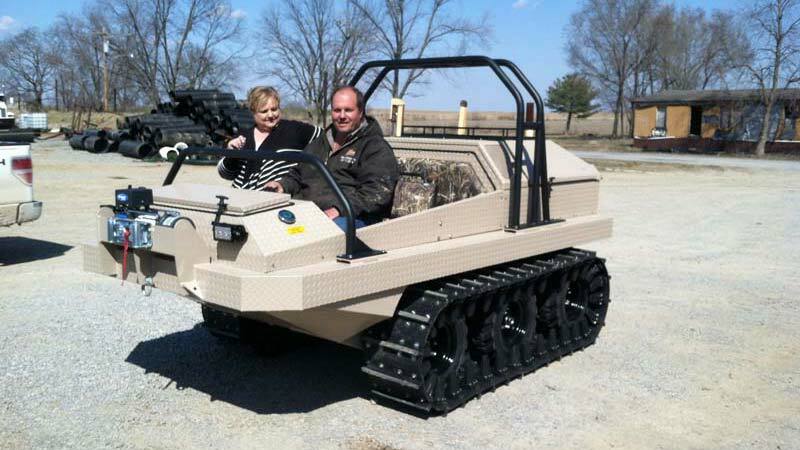 Although the vehicle was designed for the rugged Montana terrain you can find the Land Tamer all over the world. 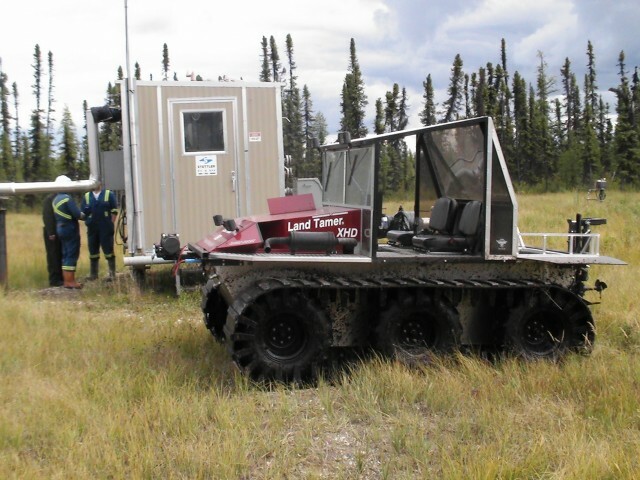 These vehicles are used in a variety of applications and can be found as far north as the Yukon Territories, and in 35 states as far south as Florida and globally in China, Finland, Cambodia, Singapore, South Africa and Australia. 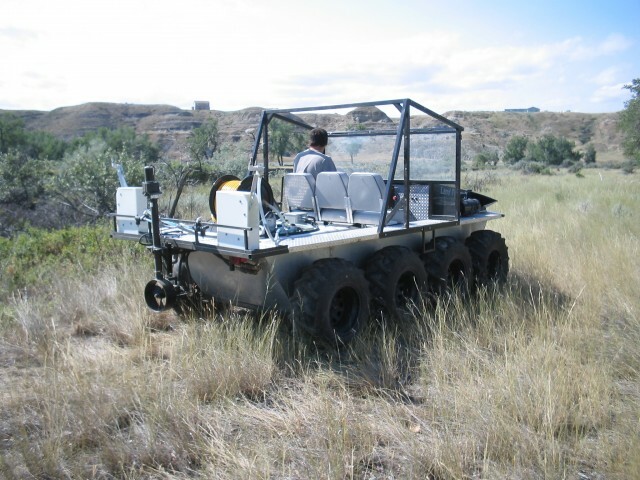 Over the past 15 years, PFM has continued to provide a vehicle that provides solutions for utility companies, military, disaster relief to noxious weed control and many other customers. The strong aluminum frame, hydrostatic gear drive, up to 80-h.p allows PFM to customize the vehicle relative to many different applications. The Land Tamer is the platform of choice for robotic military applications. 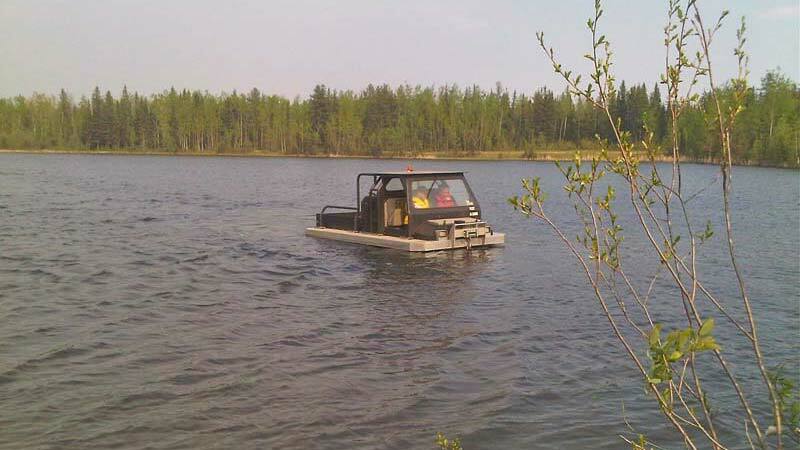 The LT can be utilized as an UTV, boat, snowmobile or tractor. 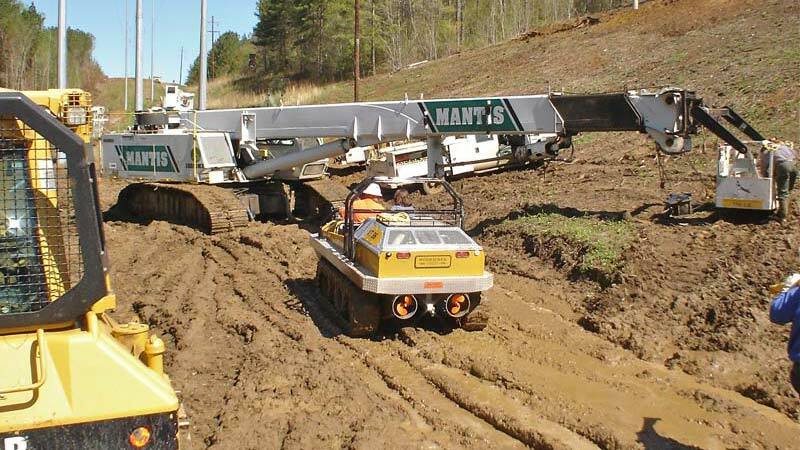 Company Mission: To Build The Most Versatile, Most Reliable, Heavy Duty Remote Access Vehicles Available! 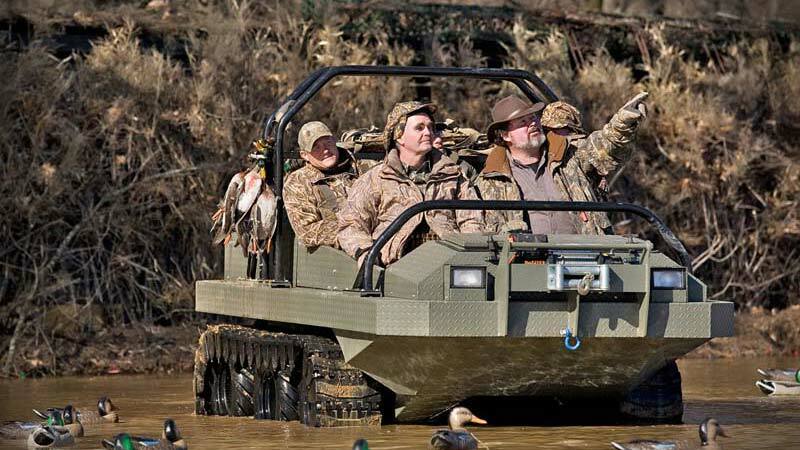 Hydratrek is the leading manufacturer of amphibious vehicles serving the United States and many other countries across the globe.